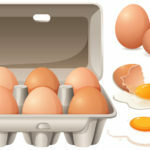 HDL is commonly referred to as the “good” cholesterol. 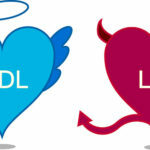 LDL, mistakenly, is known as the bad cholesterol. But that is all pharmaceutical company propaganda. The human body manufactures both HDL and LDL for a purpose. No mistakes are made, only responses to poor nutrition and chemicals. HDL stands for high-density lipoprotein. Since HDL contains a large proportion of protein versus fat, it gravitates toward the bottom of a centrifuge easily, compared to the less dense, low-density lipoprotein (LDL). On the surface of the HDL particle is a protein called Apo A. It helps with HDL structure and function, much like Apo B assists LDL particles. Studies show the more Apo A, the lower the risk of cardiovascular disease. The HDL particle is made in the liver and performs many functions in the body. The original shape of the HDL as it leaves the liver is like a disc. As the LDL travels around the body, it picks up excess cholesterol and eventually takes on a spherical shape. HDL acts as a scavenger and picks up cholesterol from around the body AND also delivers cholesterol to the hormone producing organs such as the ovaries, testes, and adrenal glands. The HDL exchanges its triglycerides with cholesterol from foam cells in coronary plaque! Foam cells are inflammatory cells that are at the forefront of coronary disease. 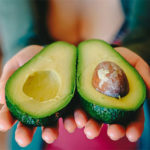 But the main benefit of HDL is likely how it combats oxidation and inflammation. A protein carried by HDL is called PON-1. This is an enzyme that destroys oxidized (damaged) lipids. 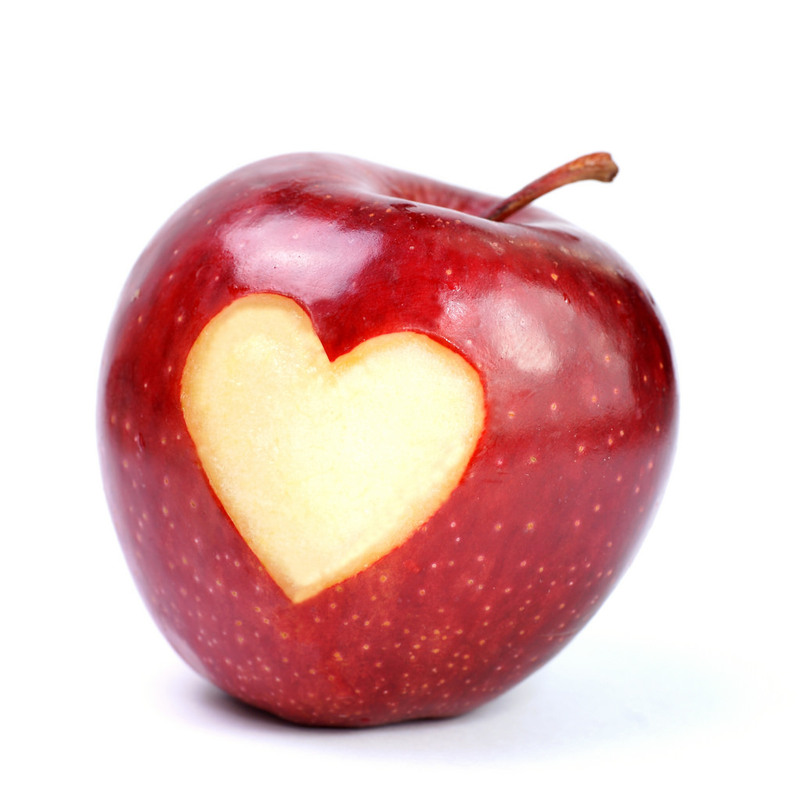 The more PON-1, the lower the heart disease risk. HDL also inhibits platelets, therefore keeps the blood thin. Additionally, HDL maintains the health of the endothelium, the cells that line blood vessels. Eventually, old HDL is picked up by the liver and re-processed. Here is what we know. The more HDL the better. A multitude of studies confirm that HDL-C, HDL particle number, and HDL particle size all assist in our risk assessment. In short, the more HDL, the lower the risk of heart attacks, strokes, and dying. The bigger, fluffier HDL’s also link to a lower risk of cardiac events. But all HDL does not function the same. And at the forefront of technology is the ability to determine how well HDL is doing its job. It appears that the best number to identify cardiovascular risk is the Apo B to Apo A ratio. The lower, the better. Niacin has been extensively studied and is the best available method to raise HDL. But just because the HDL number goes up, it does not necessarily decrease heart attacks, strokes, or extend life. Many drugs have tried and failed in this endeavor. But niacin seems to hold true. The form that works is called nicotinic acid. 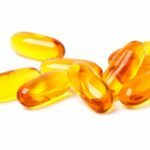 Flush-free niacin does not work. The Coronary Drug Project provides the best evidence that niacin works. 15 years after the study was concluded, the group who received niacin lowered their heart attack risk by 11%. A 2011 study found niacin, combined with a statin and another drug, laropiprant, did not decrease events, and actually trended toward more strokes. Again, this trial was with statins and a second study drug, hence I do not think this is applicable to a holistically treated patient. 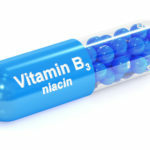 Niacin also appears to lower LDL, increase LDL particle size, and lower triglycerides. I start patients with a time-release niacin, 500 mg, one cap at bedtime. Taurine. Amino Acids. 2004 Jun;26(3):267-71. PON-1. Atherosclerosis. 2015 Dec 19;245:143-154. Coronary Drug Project. Eur J Clin Pharmacol. 1991;40 Suppl 1:S49-51. SIHDSPS. Acta Med Scand. 1988;223(5):405-18.